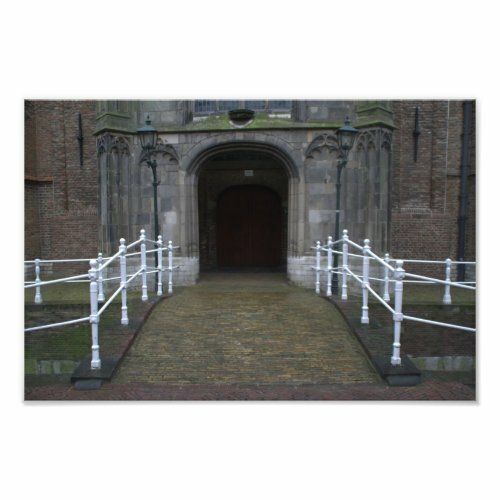 Entrance of the Oude Kerk (litt. Old Church) in Delft, Holland. The church was built in the 13th century, in Gothic style.